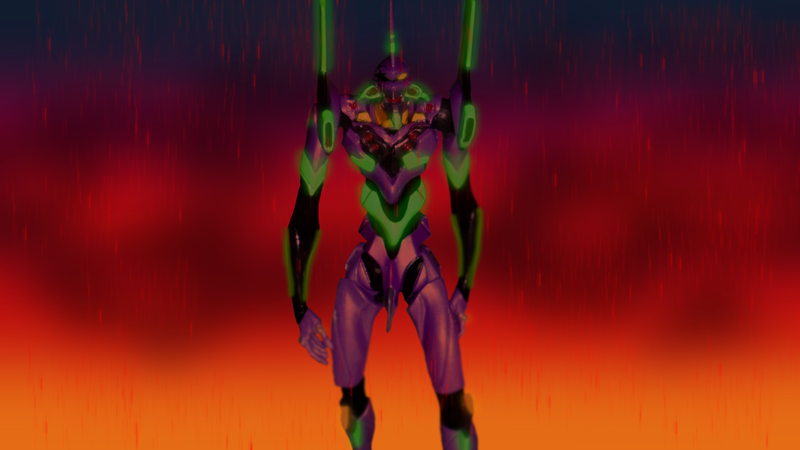 That iconic image of Evangelion Eva 01 coming from the blast the 3rd Angel (4th in Rebuild) created! I did it in a rush, theese last weeks have been a run-around of chaos at school! 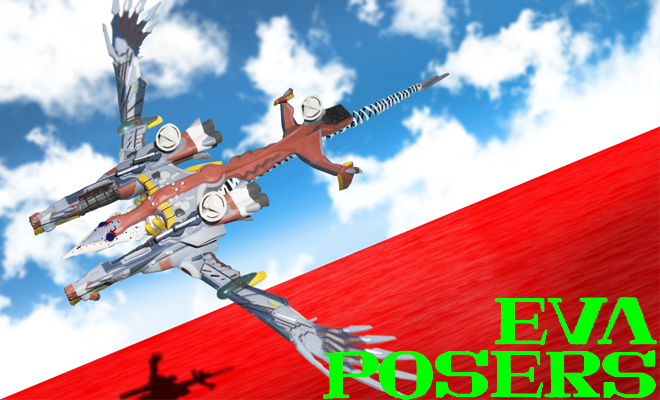 I made this from a suggestion someone made at the Evageeks forum about this specific image, so, here it is! Anyhow, I'll try to post something next weekend... Last week of thsi semester is here! Se the unedited image at my Tumblr! Seek your favourite Eva with this labels! College guy with a LOT of Eva figures /:D Contact me at thanatos6662012@hotmailcom if you have and image you want to post!